Starfish by Akemi Dawn Bowman (eProof) - Kiko Himura has always had a hard time saying exactly what she’s thinking. With a mother who makes her feel unremarkable and a half-Japanese heritage she doesn’t quite understand, Kiko prefers to keep her head down, certain that once she makes it into her dream art school, Prism, her real life will begin. 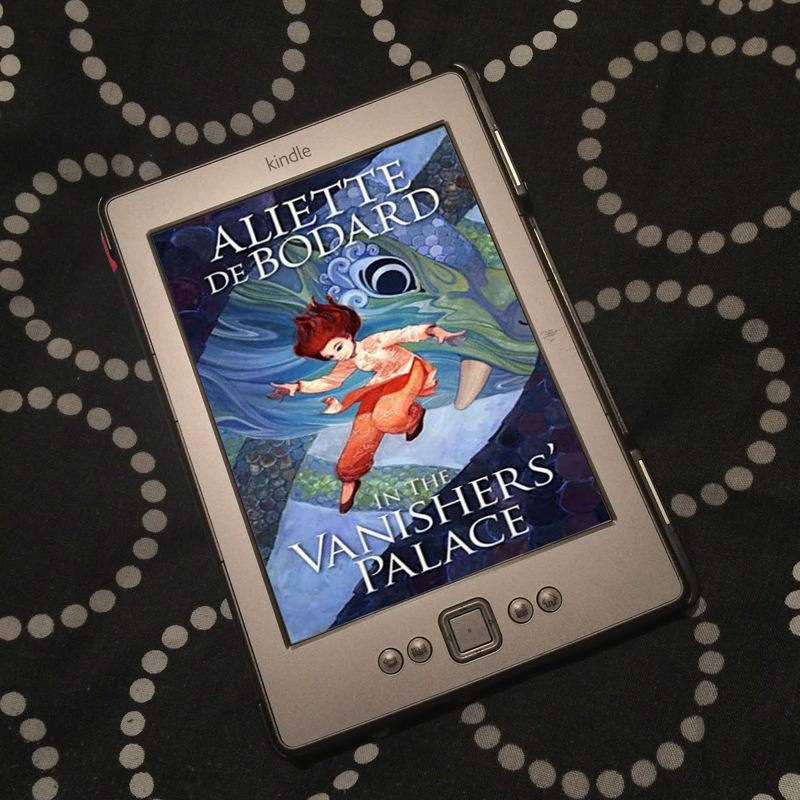 I received this eProof for free from Ink Road via NetGalley for the purposes of providing an honest review. Trigger Warning: This book features child abuse, emotional abuse, sexual abuse, a suicide attempt, racism and gaslighting. This review also includes quotes of sexual abuse being discussed. Warning: This review contains minor spoilers, so I'm able to talk about Kiko's social anxiety in depth. 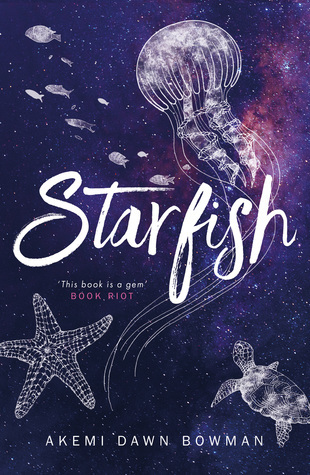 Starfish by Akemi Dawn Bowman is a book I've wanted to read for quite a long time, so I was so excited to see it's now being published in the UK. Starfish is an incredible novel, it's heartbreaking and hopeful, and just completely wonderful. 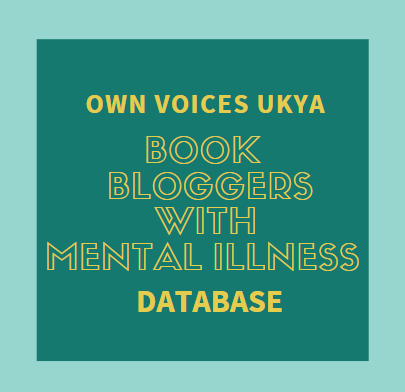 This #OwnVoices story follows Kiko, a biracial girl - half-Japanese, half-white American - who has social anxiety, who is desperate to get into Prism, a prestigious art school. She wants to get away from her emotionally abusive mother, and Uncle Max, the man who sexually abused her as a child, who has just moved in after losing his job. When Kiko doesn't get into Prism, she doesn't know what to do, and her future looks bleak. But reconnecting with Jamie, her best friend from when she was a child leads to travelling to California to look at art schools there. But no matter how far away she is, she can't get away from the hold her mum has over her. This book is an emotional and upsetting read, but at the same time, surprisingly easy to get yourself swept up in. I was captivated by Kiko's voice from the very first page, before we even knew what her home life was like. I warmed to her immediately. But this isn't a happy, light story. This is a story of family and identity, but one where Kiko's mother affects everything. Her mum is completely narcissistic, and critical of everything her children do, of who they are. According to her, Kiko isn't pretty enough, because she doesn't look like her; her eyes are too small, her nose is too wide, her face is too round, her black hair too straight. In other words, she looks too Asian. Yes, her mum is a racist piece of crap. And Kiko internalises it all. '"What do you see when you look at pictures of yourself?" She may not be white enough to be pretty, but Kiko also feels like she isn't Japanese enough, because she knows very little of her heritage. Her parents have split up, and she doesn't see her dad very often any more, because it makes her mum mad. But even when her parents were together, Japanese culture wasn't really allowed in the house; her dad introduced her and brothers to anime, but her mum didn't like it, so they weren't allowed to watch it. Her dad would cook Japanese food, but her mum said it was too greasy, so he stopped. It's like anything that was Japanese in any way wasn't allowed in the house, and so Kiko learnt very little. And this affects how she sees herself. She's "either too white, or too Asian, but never enough of either." (p115)* That line right there is a thread that runs throughout Starfish, and there's a level of nuance to this experience that could only come from an #OwnVoices author. There's this strong feeling that Kiko is constantly asking herself who she is, but struggling to come up with any answer. She thinks she's weird, and this affects her mental illness, because she believes other people see her the same way. This is the first time I've read a book featuring social anxiety, rather than general anxiety. She finds social interactions really difficult; being around large groups of people, or meeting strangers for the first time. Like when she's invited to a party, and ends up sitting in her car for an hour, trying to work up the courage to get out and go and join her friend Emery. And in those situations, if she becomes the centre of attention for whatever reason, she starts to panic. It's because of this that she doesn't have many friends, and depends on the friends she does have to shield her; at first Emery at school, and then Jamie in California. But as the story progresses, she realises just how much she depended on them both, and as she and Jamie get closer, she realises how unhealthy it would be to be in a relationship with someone she uses as a crutch. She wants to be independent in so many ways; free of her mum, free of her insecurities, and able to stand on her own two feet, and get to a place where her social anxiety is manageable. But it takes so much for her to actually make all the decisions that are right for her, that will get her to a better place. Because it's scary to let go, and to be adrift on your own, when she finds social interaction so difficult. She is so strong and so brave, she's just wonderful. I also want to talk about how Jamie treats Kiko in regards her social anxiety. Kiko didn't have social anxiety when she knew Jamie as a child, so this is all new to him, and because of that, he gets things wrong a number of times. He gets frustrated with her when she doesn't want to go to a party, or when she struggles around large groups of people. He just doesn't get it, and wants her to try, which she does because she feels so guilty, and hates letting people down - which is left over from how her mum makes her feel she's to blame for so many things - but he basically pressures her into things. Don't get me wrong, it's not often, and does really try tp understand, but he does get things wrong a few times. And I absolutely loved when Kiko actually stood her ground when he was being unreasonable and not seeming to get she has a mental illness. 'He lowers his head. "You kind of look like you want to be anywhere but here." My back stiffens, and defense rushes through me. "I'm trying. Maybe give me a little credit? This isn't easy." "I wish you didn't look so uncomfortable." "I was fine. Now I feel like I'm ruining your night." "Can you please not overthink this?" This makes it sounds like Jamie is a complete douche, but he's not; he's a really nice guy overall, but he does make a few mistakes. I want to go back and talk about Kiko's mum, because she really is a piece of work. As I said, everything is about her. When Kiko is in California, every phone conversation is about what her mum is up to, or has her mum asking what people are saying about her, what she is telling other people about her, if she's badmouthing her. She doesn't care how Kiko is doing, how her art is going, how she's spending her time - it's all about her. It's really like she doesn't care at all. I have never read the words "I love you" in a book so often, nor have I felt like they mean absolutly nothing. And Kiko is so desperate for her mum to care about her, that she keeps trying. Any time her mum shows her any interest, she gets her hopes up, but it turns out her mum is only interested to criticise her. And when Kiko gets upset, her mum tells her she's too sensitive, implies she's not done anything wrong, that Kiko is overreacting. So. Much. Gaslighting. And this even comes into play when Kiko can't believe that her mum let Uncle Max back into the house after he sexually assaulted her as a child. We don't find out the details until much later in the story, but the way her mum reacts is un-bloody-believable. '"Look, I don't know what happened between you and Max, but if we're all going to be living together you need to--" she starts. "You do know," I interrupt angrily. "You know exactly what happened." "No," she corrects. "I know your side of the story." My shoulders shake violently. "Are you saying you don't believe me?" She lets out a sigh. "I'm not saying that. I'm not saying anything, really. I just think you were very young when this 'event' happened"--she scratches the air with her fingers--"and maybe it's not fair to put so much blame on Max." "Who else gets the blame? Me?" I ask with a knot in my throat. There are just no words. No words. As someone who was sexually assaulted as a child, the thought of having to face that person again fills me with terror, and it happened 20 years ago. But to have it be a family member, to have your mum not believe you, and to have your mum bring that person back into your house, knowing what he did to you? It's absolutely incomprehendable. It's appalling and horrifying, and makes me feel sick to my stomach. Every time Kiko had to interact with Uncle Max. Every time her mum defended him. It's just horrific. But on to something good about this book. The art. Art is Kiko's life. Getting into Prism is not just an escape for her mum, but a chance to do something she absolutely loves. So not getting in is awful twice over. When she's in California and ends up meeting famous artist Hiroshi, things look like they might be on the up for her. He likes her work, and says he'll mentor her, help her create a new portfolio, and give her a letter of recommendation when she applies to other art schools. And it's so wonderful to see Kiko work on her art, and seeing how Hiroshi helps her, and gets her to think more deeply about what she really wants to say with her work. Hiroshi is the first adult to really give her any time and attention, and to actually care and be interested in what she does. He's like the parental figure she never really had, and he brings her and Jamie into his life, inviting them over for dinner, and to parties. She gets to meet other people who look like her, and learn more about a side of herself she's never really known anything about. I loved Hiroshi, and I loved their realtionship. But what I also really loved is how almost every chapter ends with a description of a piece of art that Kiko is working on that relates to what has just happened in the chapter. They're incredible; so metaphorical, and the imagery - it's poetic. We don't get to see the art, but we get the words, and it's just beautiful. Starfish is an absolutely incredible novel. It completely broke my heart, but it was put back together by the end. It's a book I have been unable to stop thinking about since I finished it, and one that will stay with me for a long time. Bowman has written an unbelievably real and raw story with Starfish, and I can't imagine how difficult it must have been to write. I'm really looking forward to reading everything Bowman writes in the future, starting with her next novel Summer Bird Blue, which comes out in Septemer. *All quotes have been checked against a final copy of Starfish, and are correct. 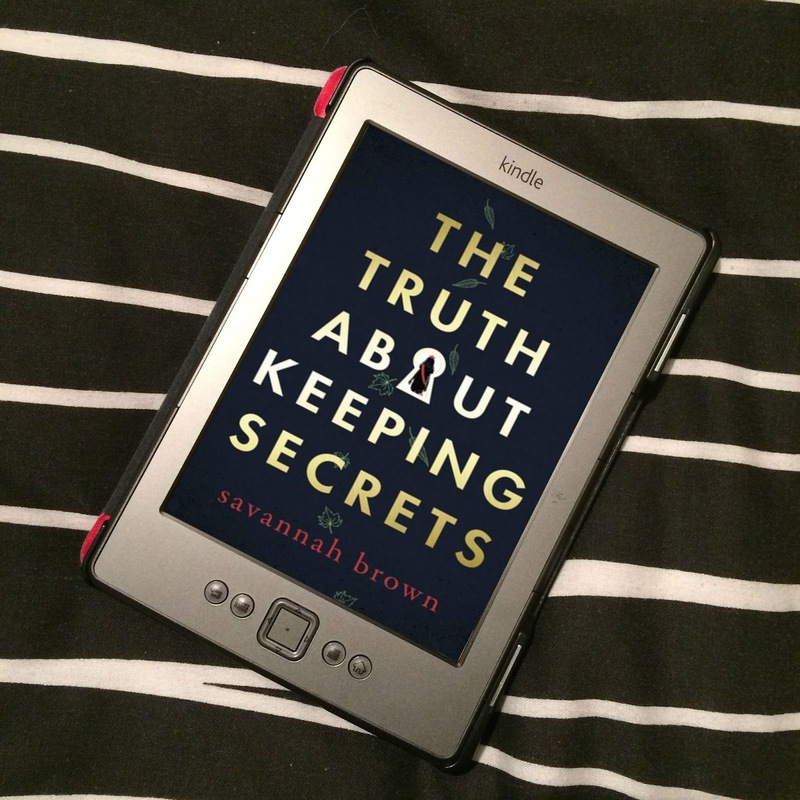 Thank you to Ink Road via NetGalley for the eProof. Excellent review. Thank-you for exploring the difficult aspects of this book. It's not a book I would choose to read for myself, but this kind of review is very helpful in learning about books I might want to recommend to other readers. Thank you, Jenna! Ah, I'm sorry it's not a book you would choose to read. It was brilliant. But I'm glad you're more able to recommend it now! Thanks for stopping by!